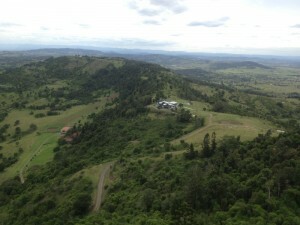 News from Clayton Reading VK7ZCR. 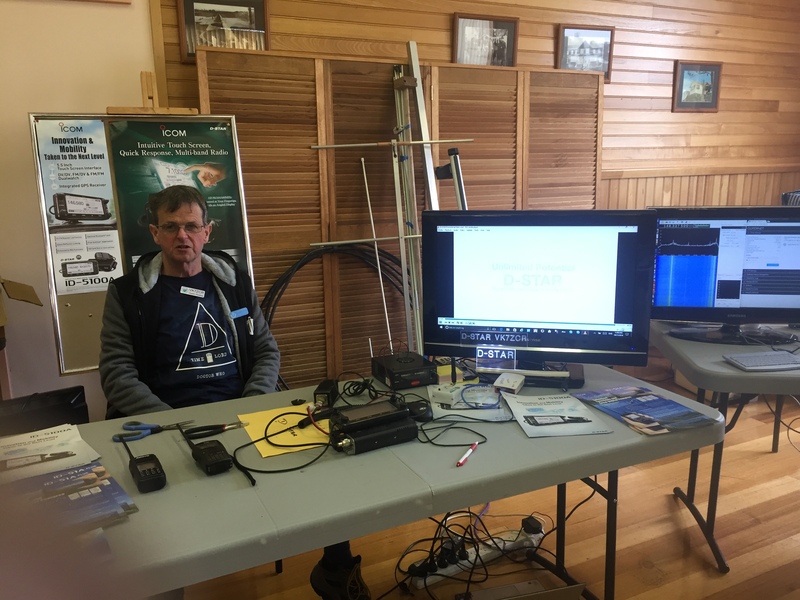 Last month’s Miena Hamfest in the Central Highlands of Tasmania was a great success. Clayton setup a D-Star table and the interest was solid all day. 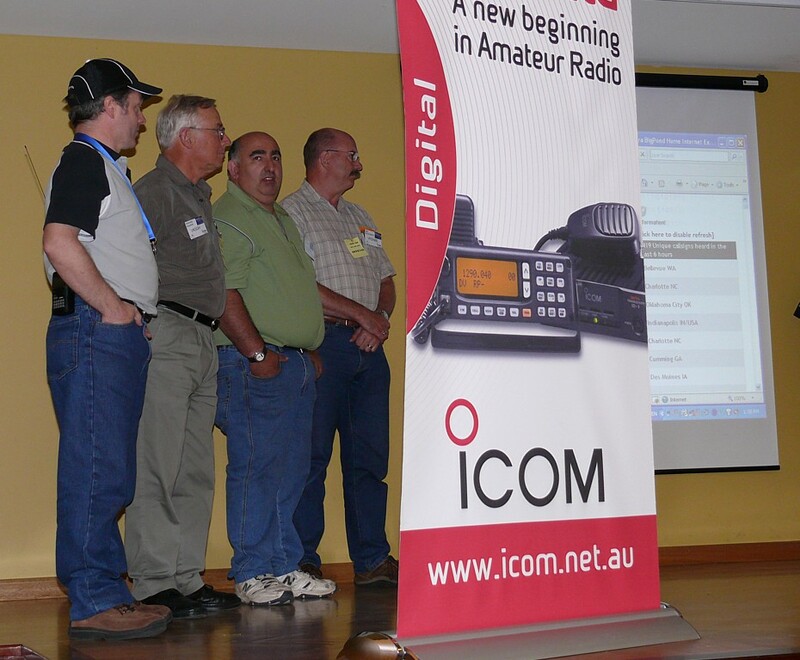 150 Keen Amateur Radio Operators attended the hamfest. Clayton was assisted by Ken Sulman VK7DY. They had D-Star on air via a DVAP system, They had equipment on show and played D-Star information Videos for eager customers. Well Done guys ! Alright, get your head out of the sand. Stop questioning why we should do one digital mode over the other. Multimode repeaters are here. 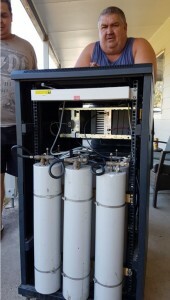 It is with great excitement that we can announce the Mackay area multimode repeater is now operational. This really is a great achievement by all the volunteers who helped this get off the ground. 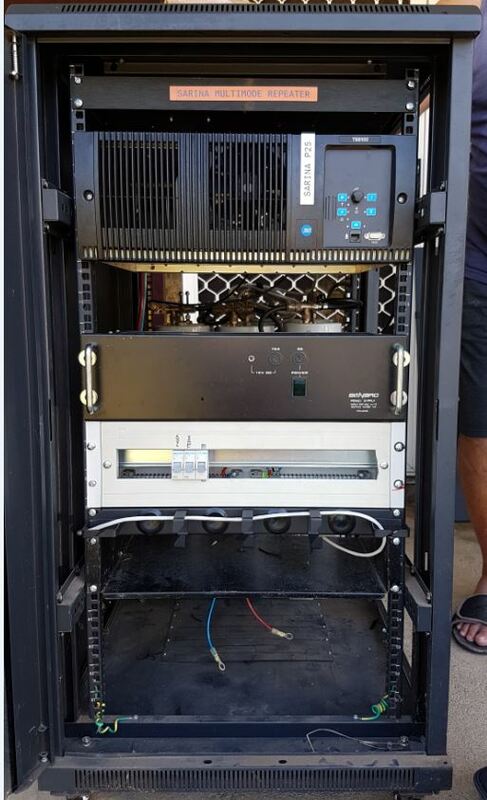 We encourage all other clubs to follow a similar direction and put up a multimode repeater that can fulfil the needs of just about every digital voice mode there is. There really is no excuse to not put up a digital repeater. 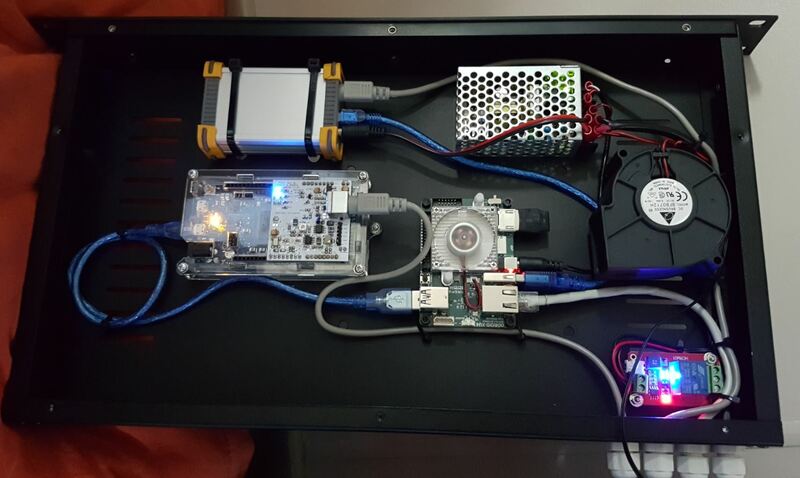 We have been mainly testing our repeater on DSTAR and P25, and by all reports it is working great. 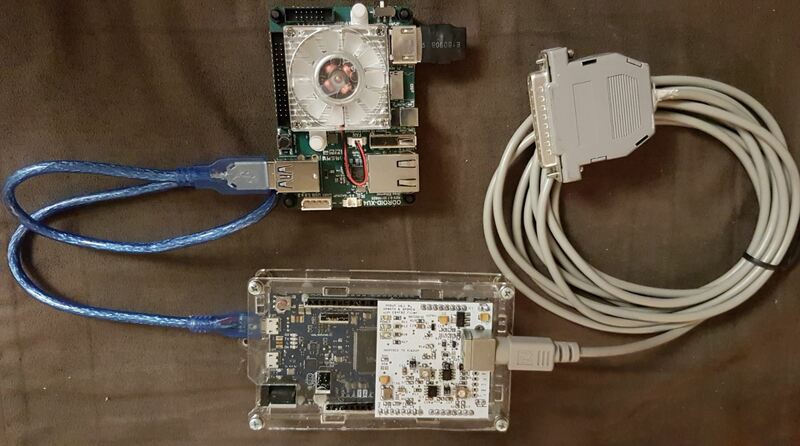 Our setup is using a Tait TB8100, and Odroid XU4, and MMDVM modem. We also have the added bonus of a DVRPTR v1 modem also connected to the Odroid CPU. 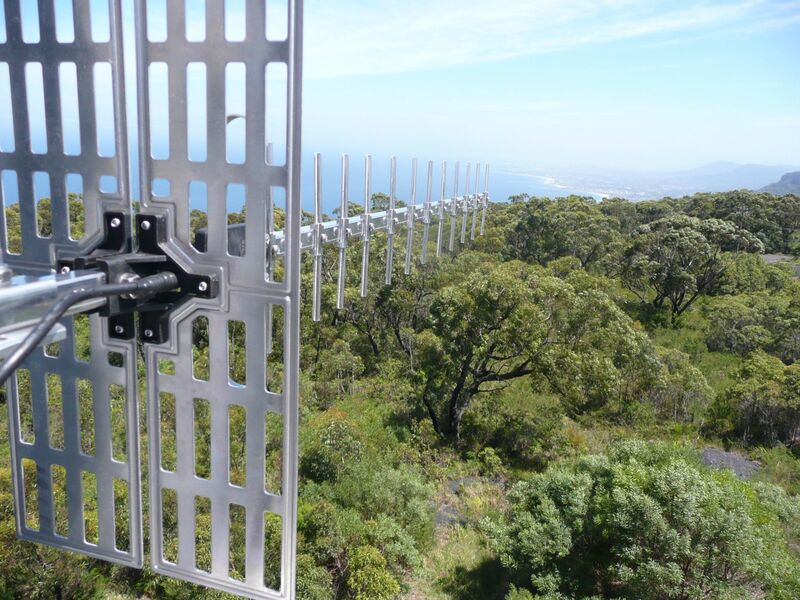 The DVRPTR v1 runs a standalone 70cm repeater and our 2m frequency runs as a multimode repeater. 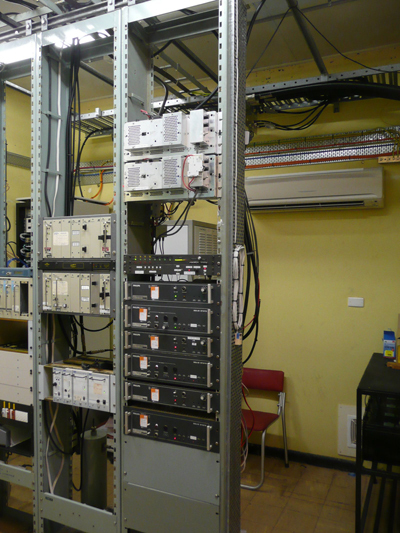 The modes supported on our 2m repeater are DSTAR, P25, DMR, and YAESU C4FM. The next presentation by the Victorian D-Star Users group will be held on January 20th. 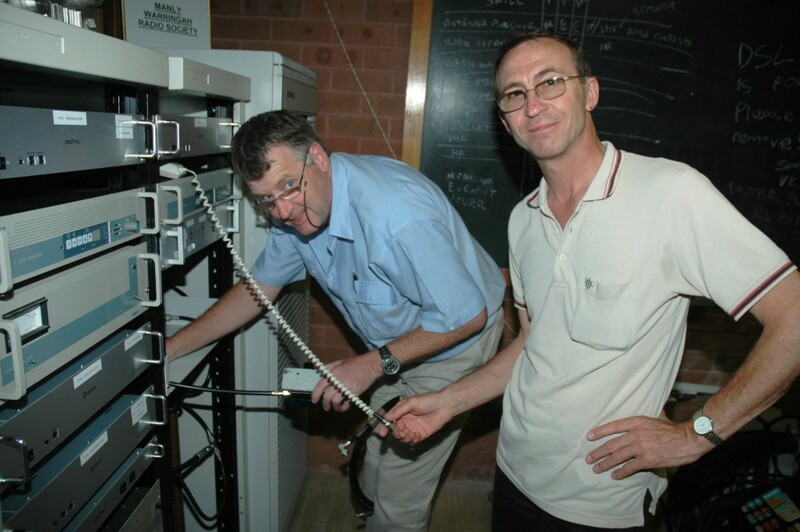 The event will be held at the new Bendigo Amateur Radio & Electronics Club rooms at Longlea. Richard Hoskin VK3XE /JFK and Peter Willmott VK3TQ. 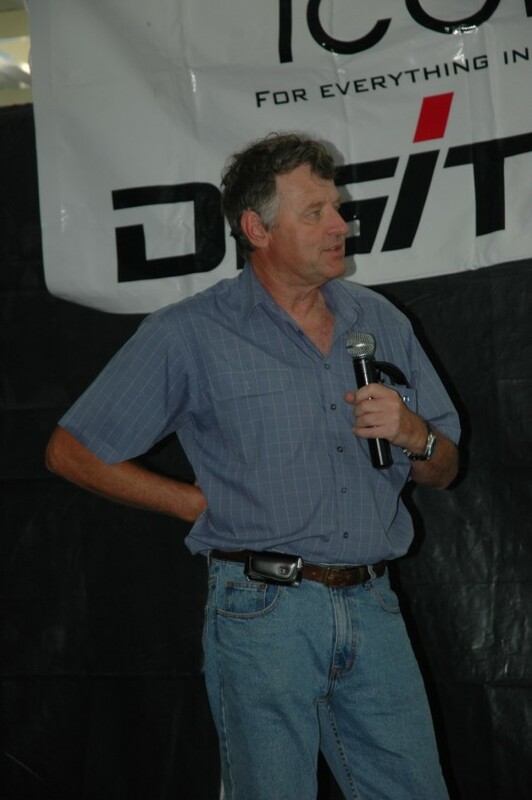 have been experimenting with D-Star since 2006, yes a decade ! 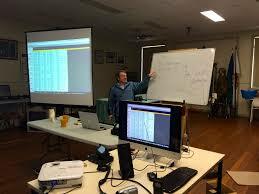 Richard and Peter will go through D-Star 101, callsign routing, D-Star evolution and changes over the years in technology, sound quality and gateway systems. 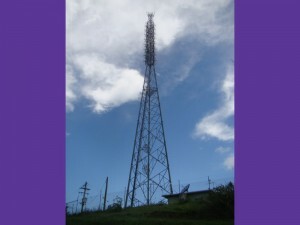 They will have VK3RWW 70cm / 23cm Voice & Data repeater on show and working. Peter’s portable 50w Kenwood D-Star repeater working. A 2m Digital Voice Access Point working on a MacBook and a “Throw in the Car” D-Star Repeater in a sandwich box. Over the last ten years D-Star has come a long way. You can come along and check out the voice quality of the ID-5100 Mobile and have a chat around the world. Using any of the devices above. 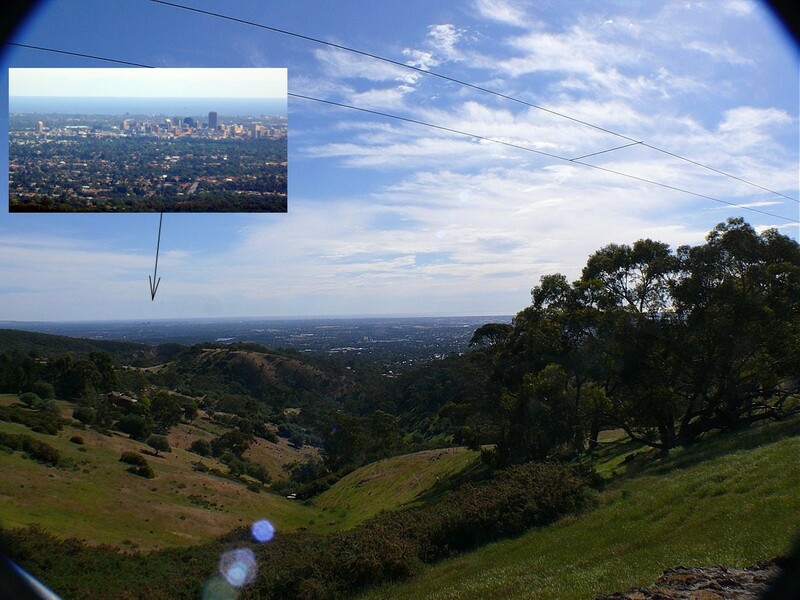 VK4RBX – The Knobby, Ipswich has now been upgraded to a mmdvm based multimode repeater. DSTAR, C4FM, p25 and DMR are all supported. 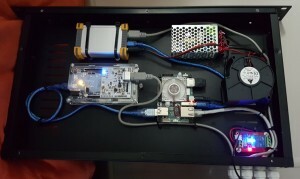 DSTAR allows connection to a reflector for 10mins before timeout disconnect. 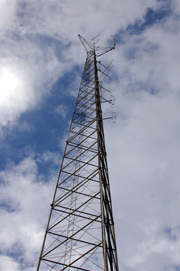 This repeater is not linked to the closed DMR MARC system. The DMR side is using brandmeister network. 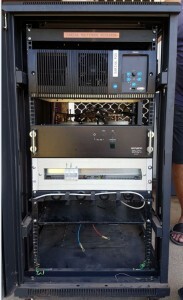 This network supports most DMR radio’s and allows remote DMR hotspots such as dv4mini’s to connect to the 4805 reflector. 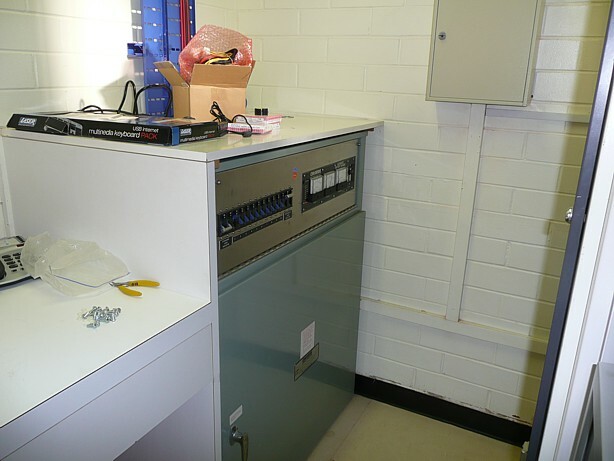 The primary Australian D-Star Reflector, REF003c is off air and is being rebuilt. Please re-adjust your devices to connect to REF023C. 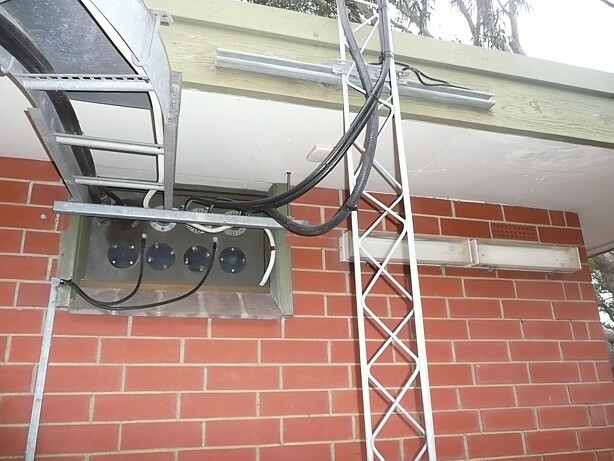 Our secondary Australian D-Star reflector. 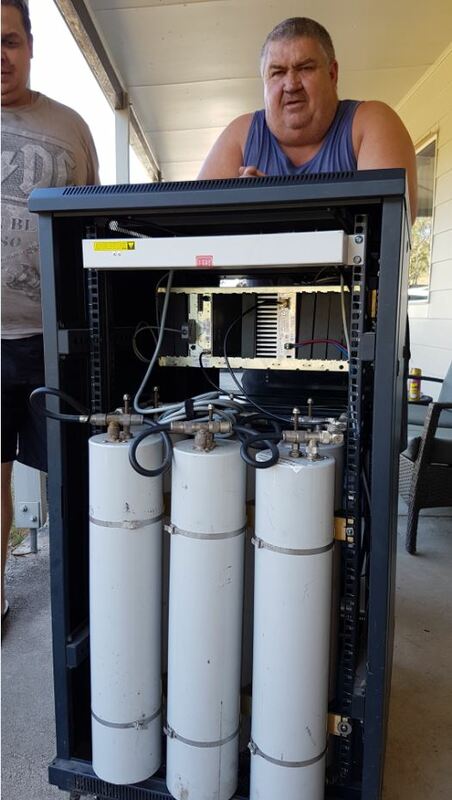 Please check with your local repeater or node administrator if REF023C has been permalinked if necessary. It is with great sadness we announce the passing of John Hackett LA2QAA. 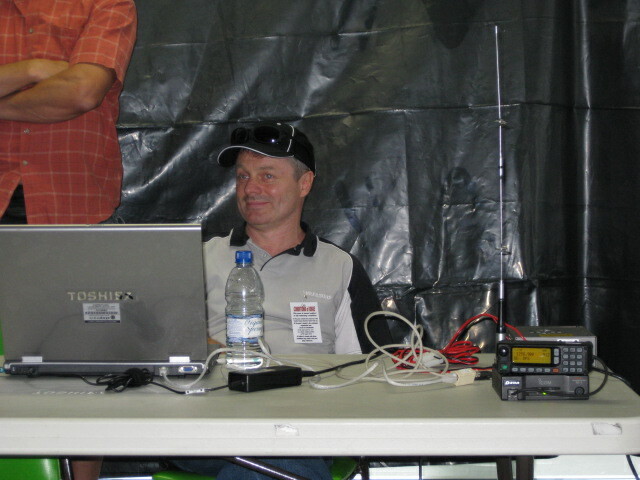 John was a regular from Frei Is Norway, on reflector 3C and the Thursday D-Star net. Johns fun and sharp wit will be missed by all who knew him.